A few weeks ago, we learned that New York-based cannabis-focused investment fund Northern Swan Holdings was deploying nearly $8 million into the German marijuana market through an investment into Cansativa, a GDP-certified pharmaceutical wholesaler licensed for trade in controlled substances that's headquartered in Frankfurt. Earlier in February, we reported on the firm helping secure a permit with Health Canada for Colombia-based Clever Leaves to export cannabis from the South American nation to Canada. Interested in learning more about this cannabis investment firm, Benzinga had a chat with CEO Kyle Detwiler. 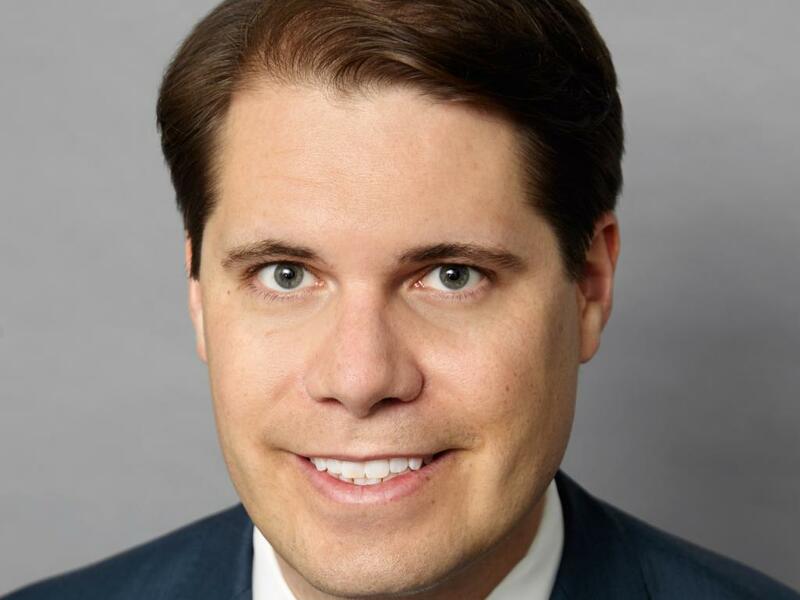 Detwiler graduated from Princeton with honors and Harvard Business School with distinction and began his career at KKR & Co Inc (NYSE: KKR), focusing on private equity investments in the agriculture, natural resource and health care sectors. After KKR, he continued his career as a founding member of Blackstone Group LP (NYSE: BX)'s Tactical Opportunities Fund, where he helped grow the fund from $30 million to $6 billion. After Blackstone, Detwiler met his co-founder for Northern Swan and founded the firm in 2017. The New York City-based investment firm focuses exclusively on the federally legal cannabis industry. “Northern Swan operates with an emphasis on low-cost, large-scale cultivation as the cornerstone of the building out of distribution channels and, ultimately, brands," Detwiler said. The investment firm plans to go public by the end of 2019, the CEO told Benzinga. Benzinga: What makes you special? Detwiler: Our team is our most precious asset. Our team not only has educational distinctions from the top business and legal programs around the world, but also years of investment, legal and operational experience. Our investment professionals have successfully invested more than $3 billion of capital without capital impairment at leading investment institutions, and we consider ourselves one of the pre-eminent cannabis investment firms in the world, especially of those firms which focus exclusively on federally legal opportunities — we do not invest in U.S. cannabis businesses. We are businesspeople learning cannabis, not cannabis enthusiasts learning business, and we believe we have assembled the best investment team in the industry. For every dollar we’ve invested in cannabis, we have generated more than 100 percent annual rates of return. Our management team has contributed over 10 percent of the $40 million of capital raised to date, so we eat our own cooking, so to speak, and are very aligned with our shareholders. BZ: What differentiates you from other cannabis investment funds? Detwiler: Our key competitive advantage is our hybrid strategy of investment expertise and operational excellence. Our competitive advantage emanates from low-cost, large-scale cultivation, which allows us to operate in virtually all aspects of the value chain. With one of the largest sources of low-cost cannabinoids on the planet, our Latin American operations based in Colombia are poised to serve a global mass market through industrial scale, a unique attribute in the cannabis industry. BZ: Do you have other international investments? If so, where and why? Detwiler: Northern Swan has invested in several companies across the global cannabis value chain. Most notably, Clever Leaves, our vertically integrated licensed producer of medical cannabis in Colombia. Employing over 300 professionals, Clever Leaves has completed its first 500,000 square feet of cultivation greenhouses with an additional 980,000 square feet in progress, and plans to reach 10 million square feet in the next few years. The company also boasts one of Latin America’s only GMP-compliant extraction facilities, and we are currently capable of producing world-class ethanol and CO2 extractions. Clever Leaves is ranked in the top 10 in the world in terms of cultivation footprint and is the first and only Colombian licensed producer to receive an import permit from Health Canada. BZ: What are other European countries do you think are interesting for cannabis investors? Detwiler: There is little doubt that the expanding European cannabis market will make a viable investment opportunity. However, when considering this investment, it is critical to understand the unique challenges in navigating foreign bureaucracies and regulations and the need to stay compliant with U.N. treaties. Keeping in mind political landscapes and market size: Germany, the UK, Portugal and Greece have caught our eye. BZ: Why did you decide to invest in Germany? Please share some details about the market and its potential. 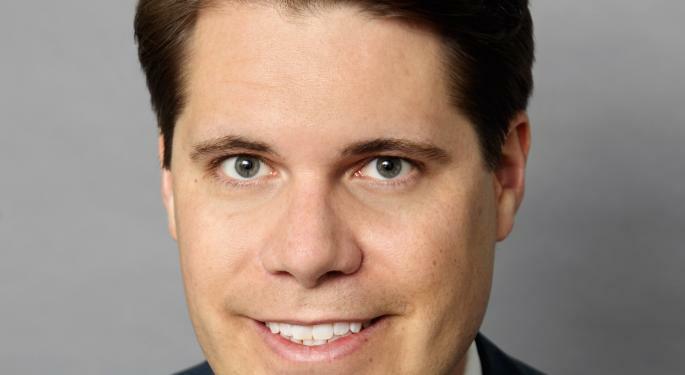 Detwiler: Germany is the largest European medical cannabis market right now, and it is particularly attractive because its regulators have effectively implemented a framework for patients to receive prescription cannabis for a wide range of indications. Additionally, the German insurance framework provides coverage for the majority of its citizens and it covers medical cannabis in many cases. Due to the complexity of the market regulations, however, tapping this market as a producer and manufacturer of medical cannabis is not straightforward, so we’ve invested strategically to secure access to this large and valuable patient base. BZ: Why did you invest in Cansativa? What do you think differentiates them from the companies Aphria Inc (NYSE: APHA), Aurora Cannabis Inc (NYSE: ACB) and Canopy Growth Corp (NYSE: CGC) are invested in? Detwiler: Cansativa has a top-tier and entrepreneurial management team that understands the German opportunity. After evaluating a large number of existing and license-pending importers, we felt Cansativa was best positioned to grow with the market and work with Northern Swan as a partner to best create value and introduce Colombian products into Germany. BZ: How do you benefit from Germany's insurance reimbursement program? Detwiler: Germany’s insurance coverage reduces friction in patient access and therefore increases the potential patient population. Because of insurance coverage for medical cannabis, physicians and patients are more likely to consider medical cannabis as a treatment program for a variety of indications. BZ: Do you have other international investments. If so, where and why? What are other European countries you think are interesting for cannabis investors? Detwiler: Europe is evolving very quickly, and we’re seeing new opportunities emerge daily across Europe. Opportunities within the EU/Schengen Area are most interesting given the size of the addressable market and probability of favorable regulations, but we’re specifically seeing a lot of activity in Germany, the UK, Portugal, Greece and Poland. Finally, we asked what’s next for Northern Swan. Detwiler said 2019 will be about scaling operations in Colombia, as well as announcing one or two additional low-cost projects to expand and diversify. “Almost a company motto, we believe that future profitability of our cultivation assets could be largely determined by exchange rates, tariffs and weather, so a more diverse cultivation footprint is strategic for us,” he said.